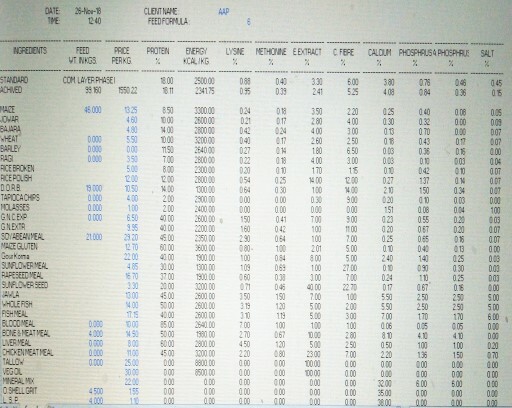 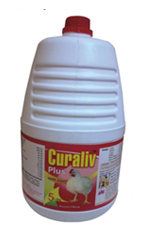 Anand Animal Health Pvt. 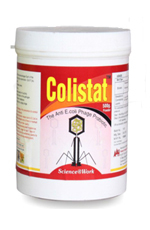 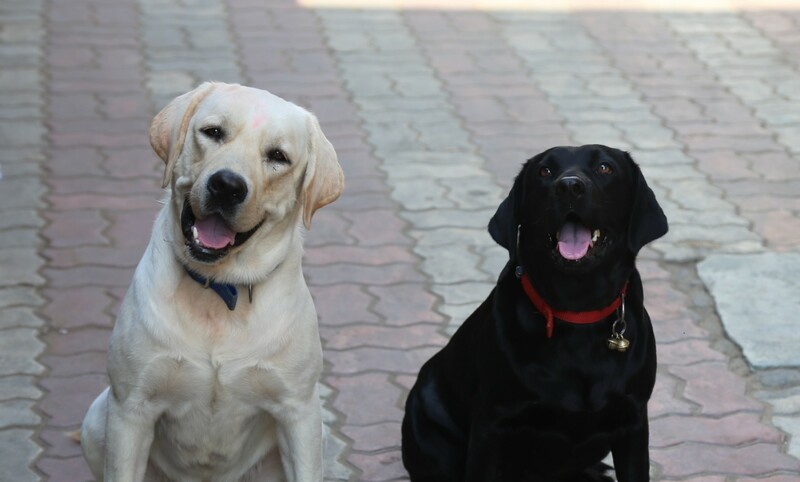 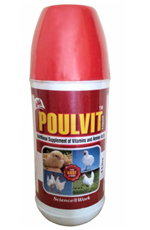 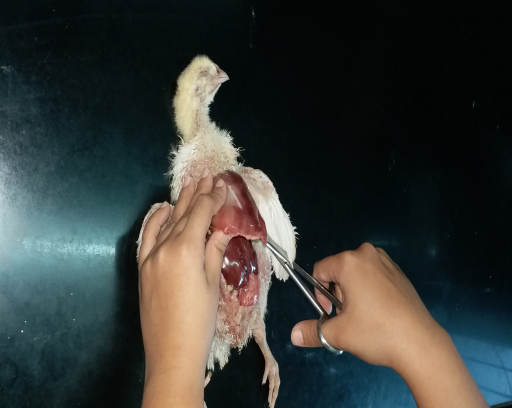 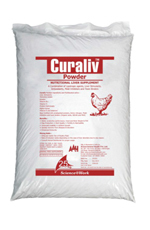 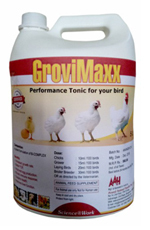 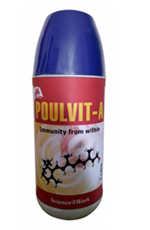 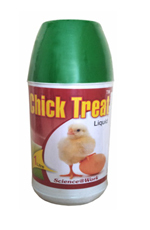 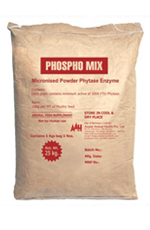 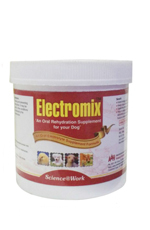 Ltd. is an indian company founded by renowned Poultry Veterinarian Dr. S. R. Anand. 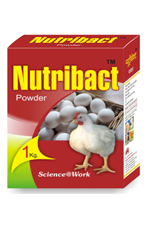 Dr. Anand is well known in the South Asian Poultry Industry for his extra ordinary insight in Poultry Health Management. 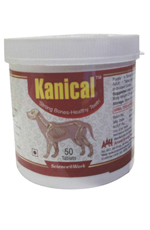 Anand Animal Health Pvt. 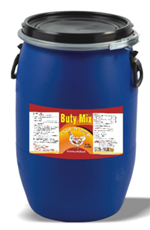 Ltd. has offices at Bangalore in Karnataka and at Anand in the state of Gujarat. 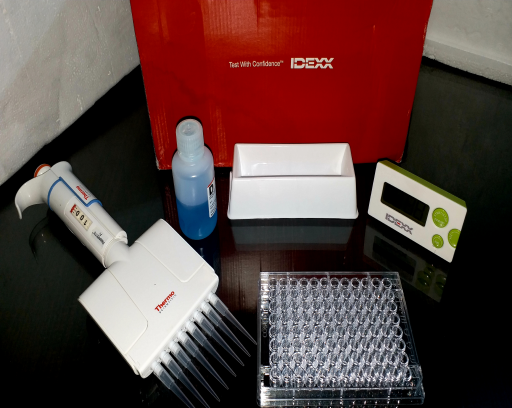 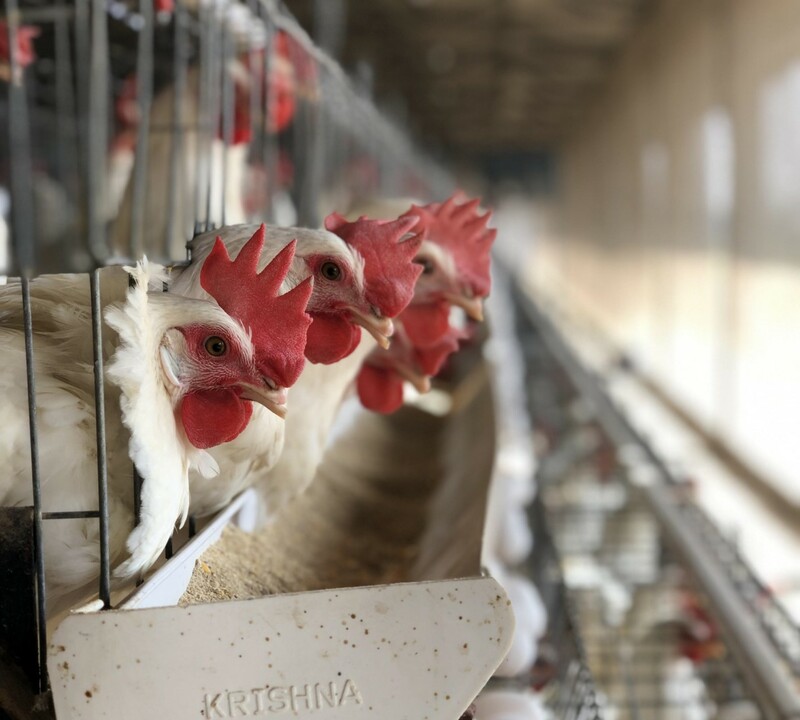 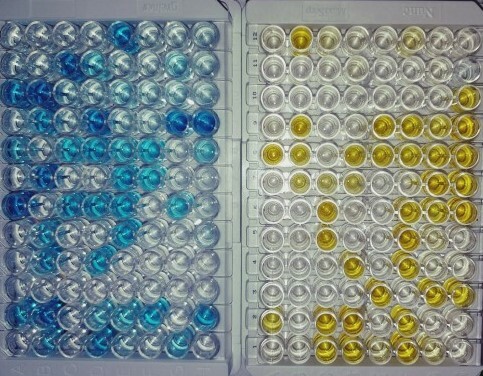 The company has an ELISA testing laboratory for Poultry at Hyderabad in the State of Telangana and a Pregnancy Testing Laboratory for Livestock in Anand in the State of Gujarat.